Wikimedia Commons has media related to Benedetto Pistrucci. 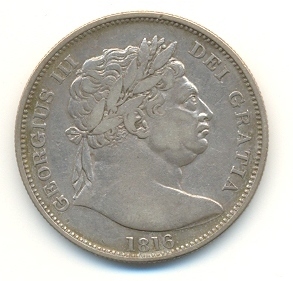 William Wyon, was official chief engraver at the Royal Mint from 1828 until his death. The London Mint Office is a British-based mail order company with headquarters in Camberwell, London that specialises in sourcing and producing commemorative coins, medals and banknotes. Established in 2006, The London Mint Office is part of the Samlerhuset Group., one of Europe's largest coin and medal companies, founded in 1994 and operating in 14 European countries.